Queek was pretty straight forward as far as painting. He makes a pretty good death star unit as far as stormvermin are concerned…. wish he could be included in a Bell unit. This entry was posted on January 14, 2011 by ryananddoug. 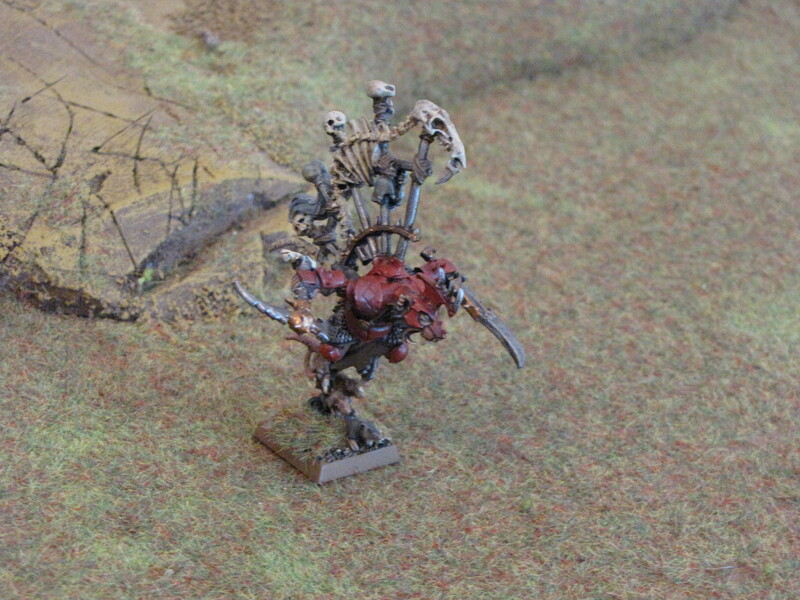 It was filed under Completed Units and was tagged with fantasy, games workshop, model, models, Skaven, Warhammer.